With the infamous Oktoberfest taking place in Munich, Harvey Nichols London is honouring the global gathering of discerning drinkers with a special menu at the Fifth Floor Café. 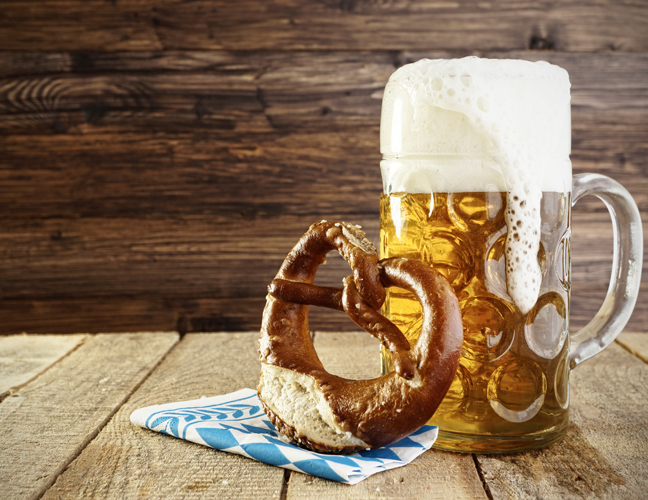 There might not be an Umpah band, or a sea of Bavarians strutting their stuff in the latest designer Lederhosens and Dirndls, but there will be an excellent selection of Britain’s greatest beers and Giant Pretzels to match. For further information please call the Fifth Floor Reception on 020 7235 5250 or email reception@harveynichols.com.